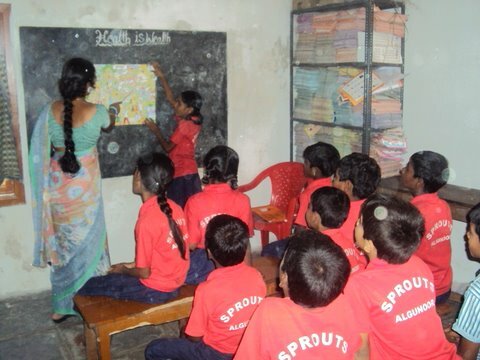 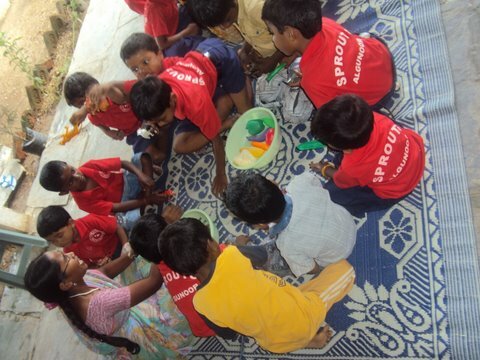 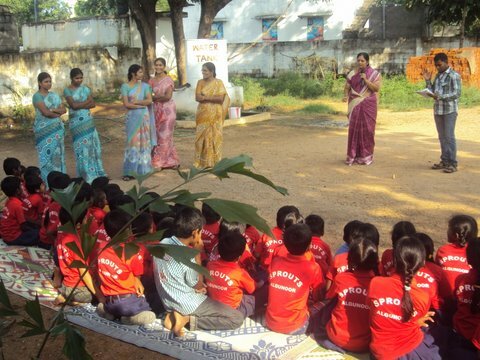 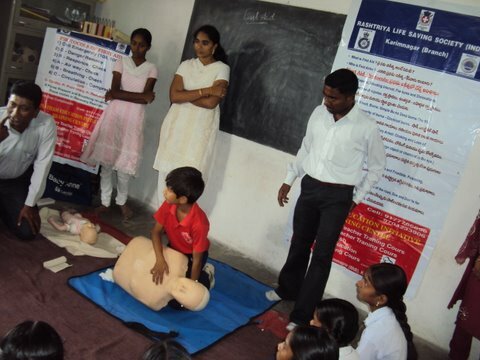 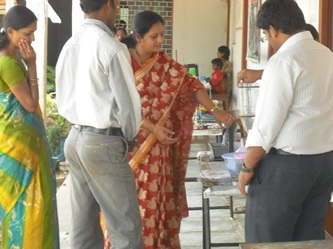 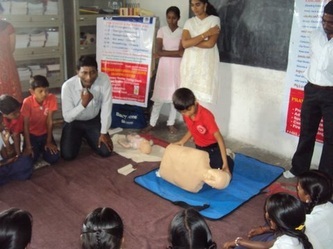 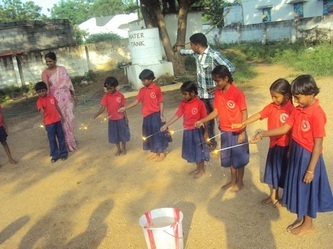 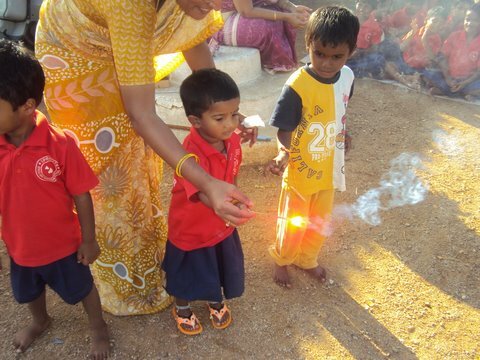 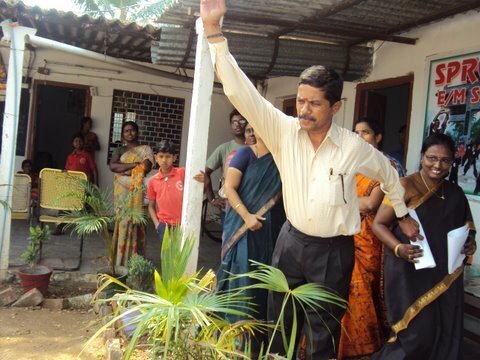 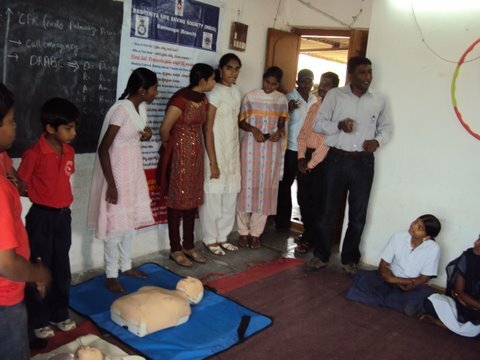 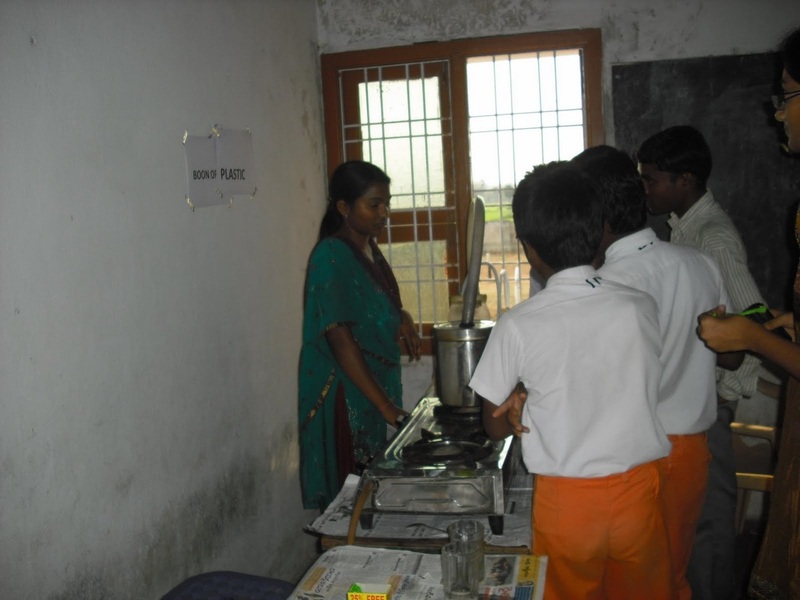 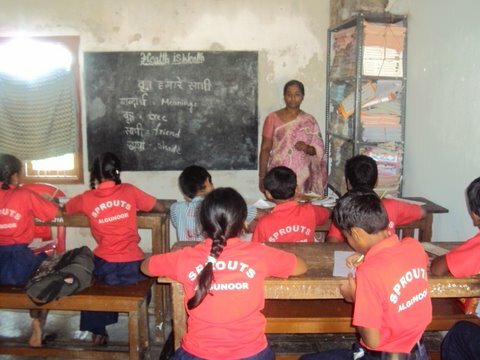 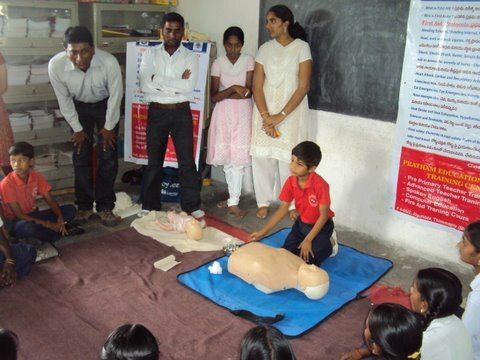 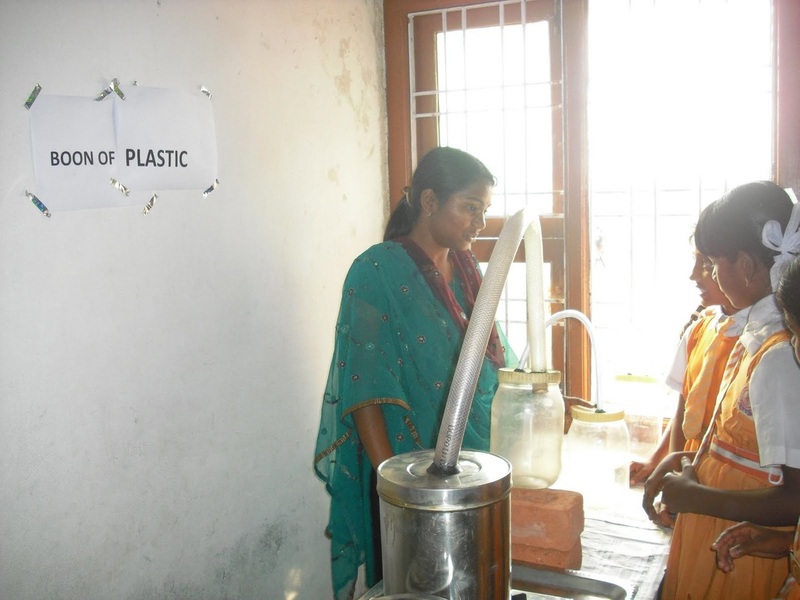 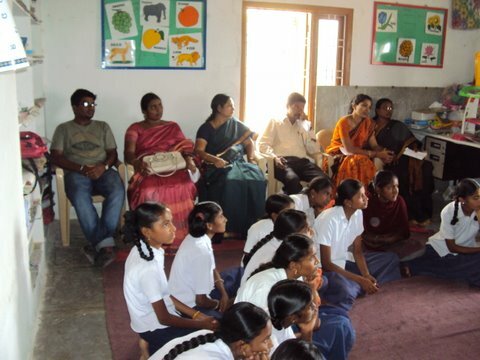 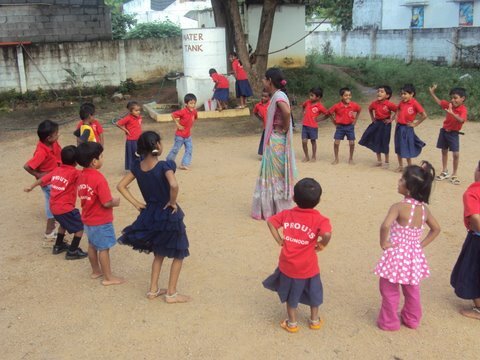 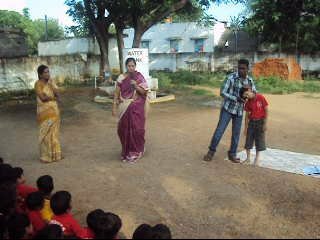 Sprouts Primary School is Bharatiyam's first and most impactful intervention in education. 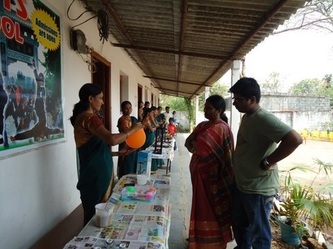 Located in the outskirts of Karimnagar Town, India, this English-medium school has set a new trend in nurturing students from their early ages. 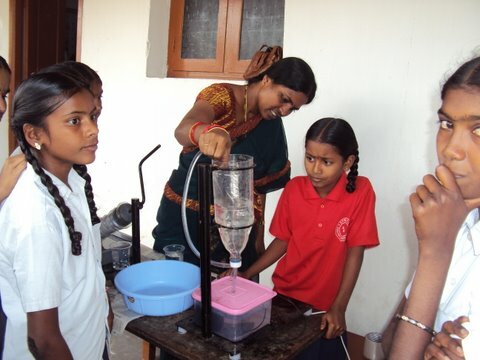 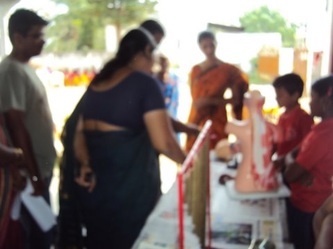 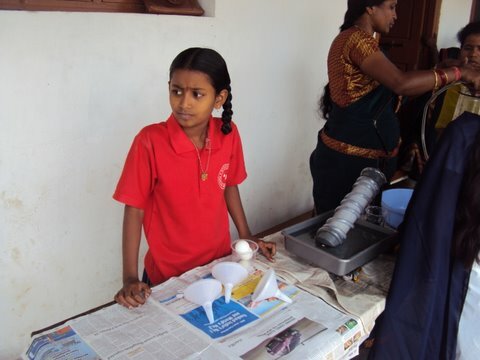 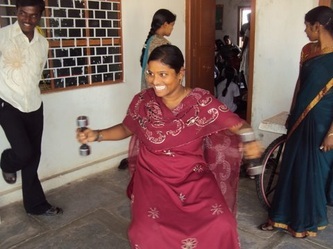 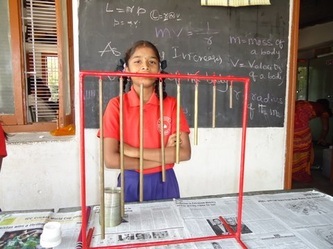 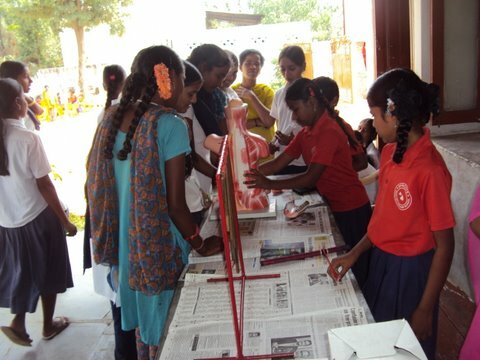 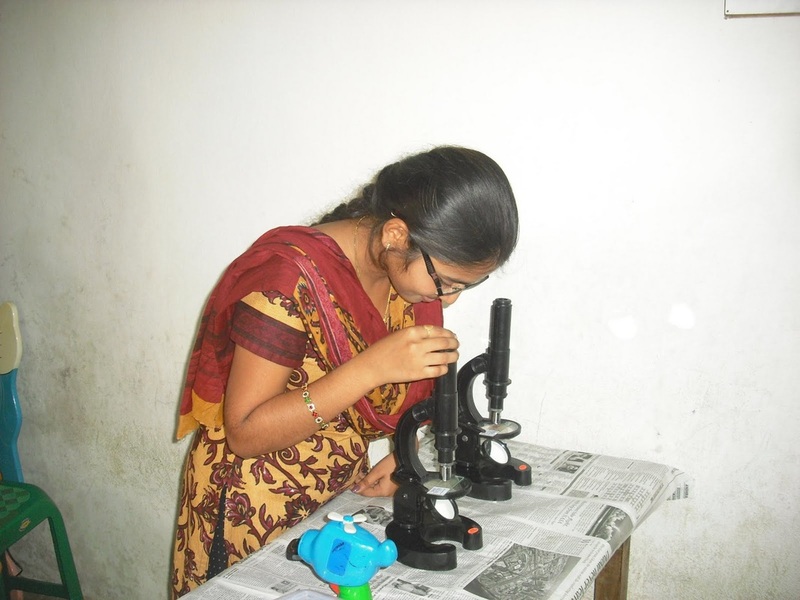 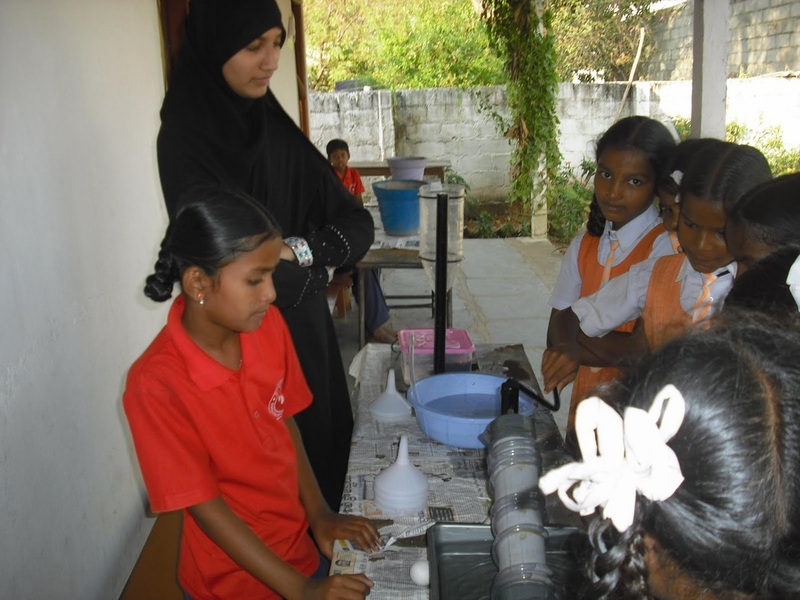 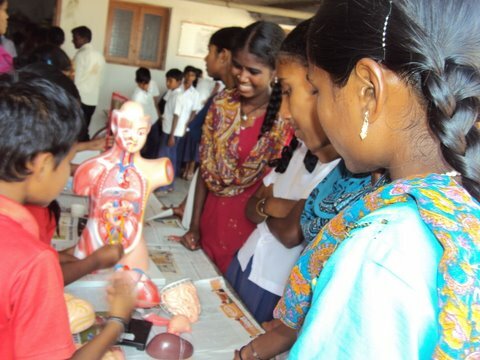 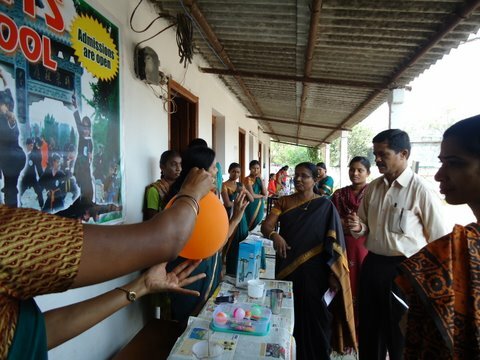 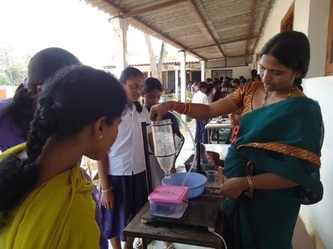 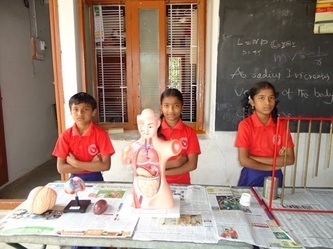 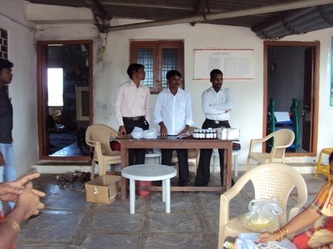 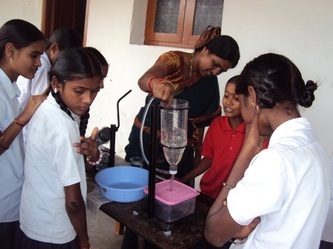 Currently, Bharatiyam sponsors 400 students per year, giving children from impoverished families access to high quality education at a heavily subsidized price (under $2/month). On this one-acre campus, students go through challenging classes, receive personal attention, expands general knowledge, and learns to be a healthy part of society. 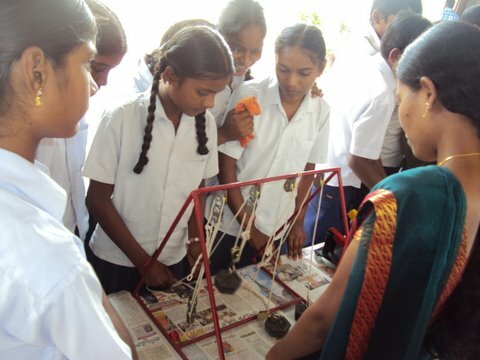 In addition to merely textbook-based academics, students are encouraged to think critically, solve problems in creative ways, demonstrate their innovation in science fairs, gain expertise in sports, and embrace a well-rounded educational experience. 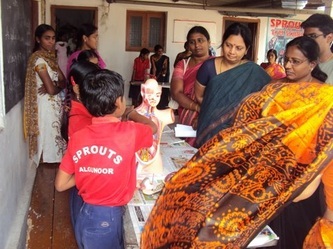 At Sprouts, teachers and students are trained to become strong leaders. 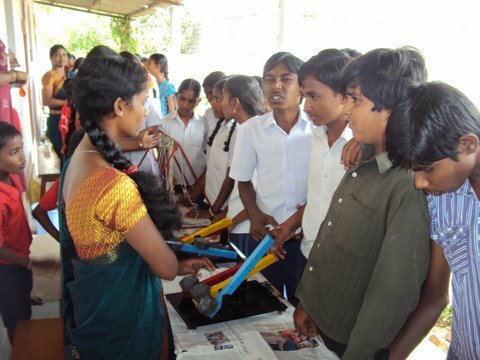 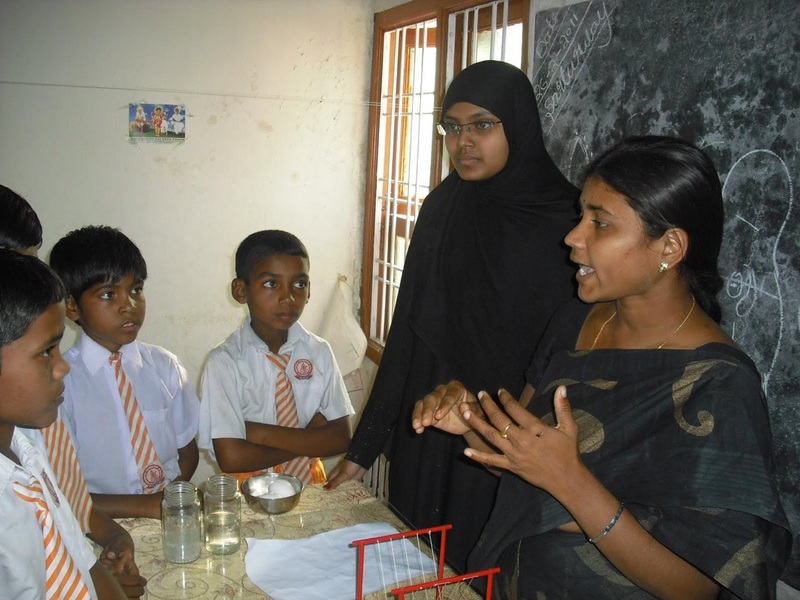 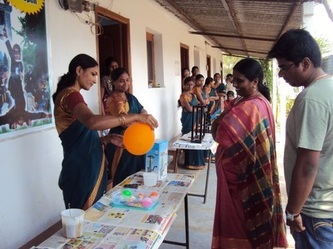 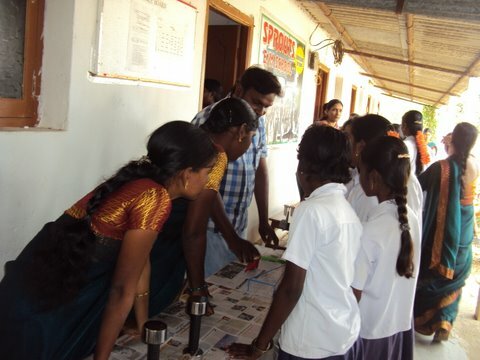 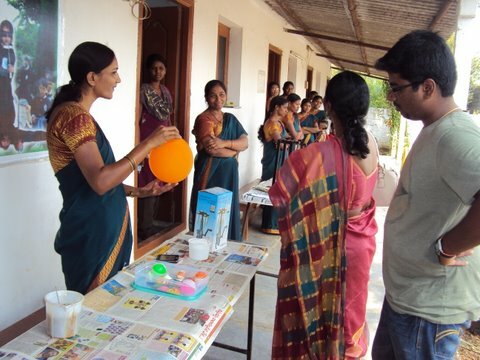 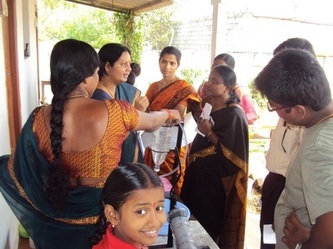 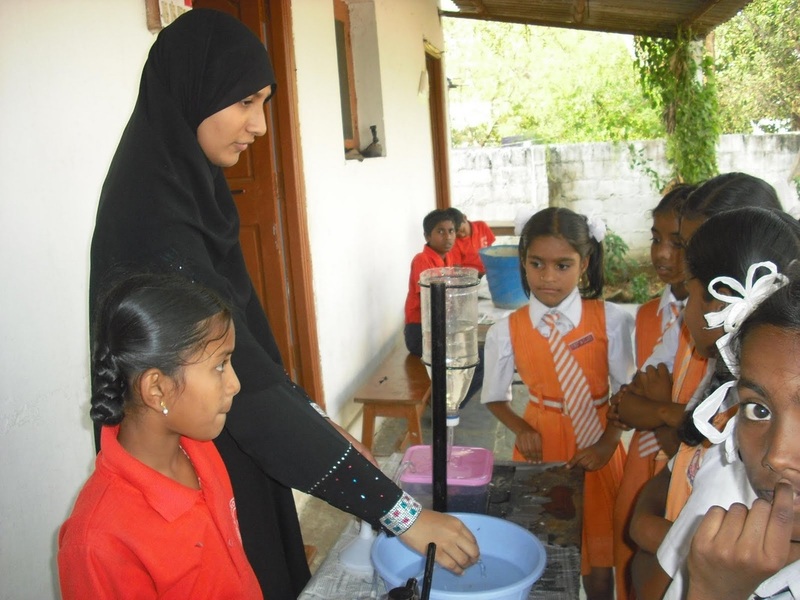 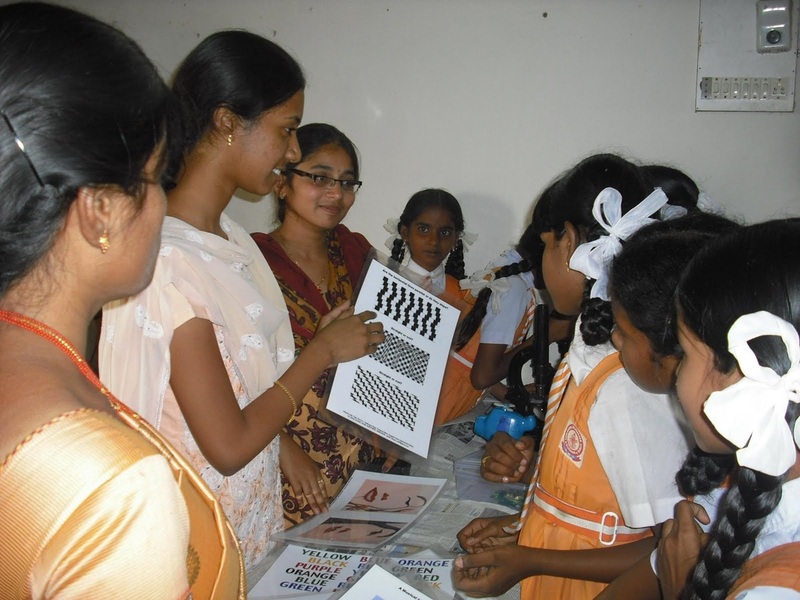 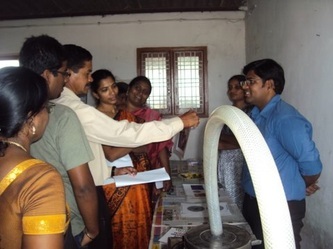 By going through rigorous teacher training programs, teachers are provided skills that go beyond their subject matter and often include interactive methods of teaching, computer literacy, and developing comprehensive student feedback reports.